As you’re relaxing on your turnkey lot, you’ll see and hear the splashes from the lit fountains on Blue Heron Lake. 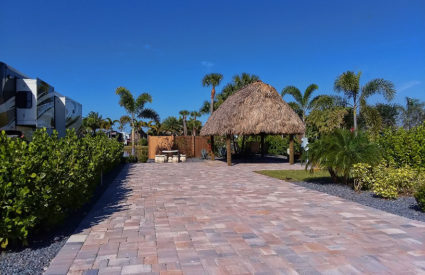 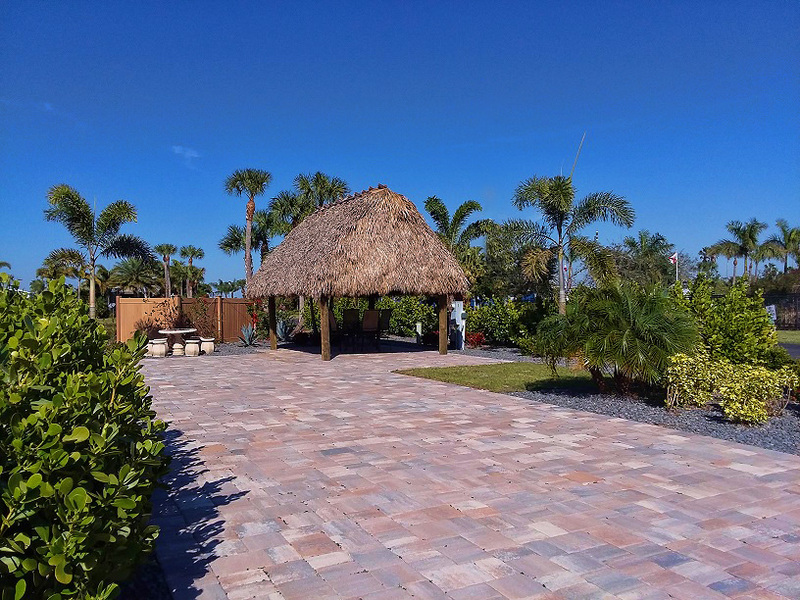 Measuring 2,800 square feet, the oversized corner lot features full pavers and mature landscaping, plus a 14-by-16 foot tiki. 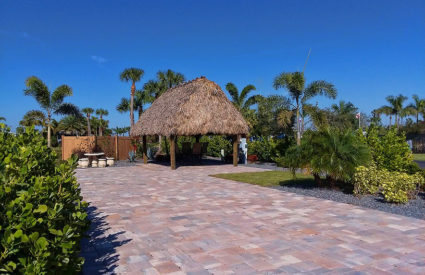 Watch the amazing sunsets, while sitting under your tiki with friends. 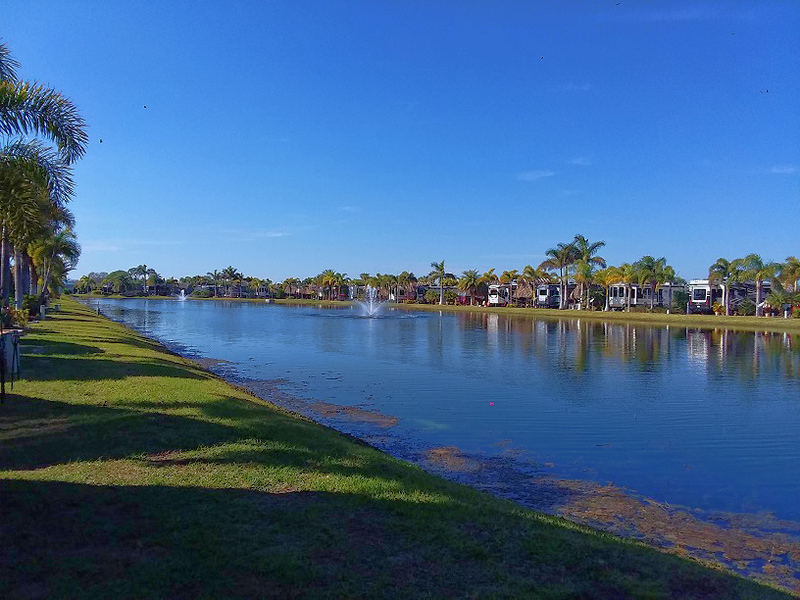 You will truly feel that nature is your backyard. 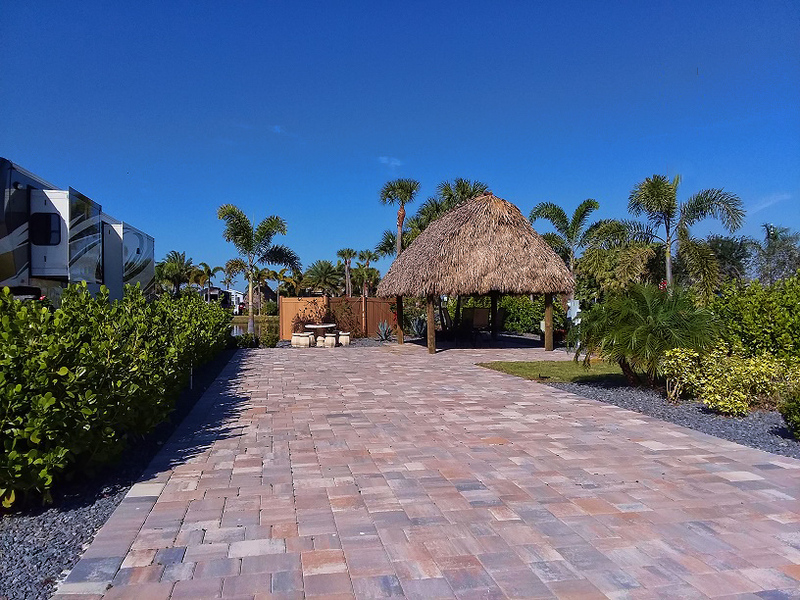 An RV getaway customized for you, by you? That’s exactly what you get when you own an RV lot at Silver Palms. 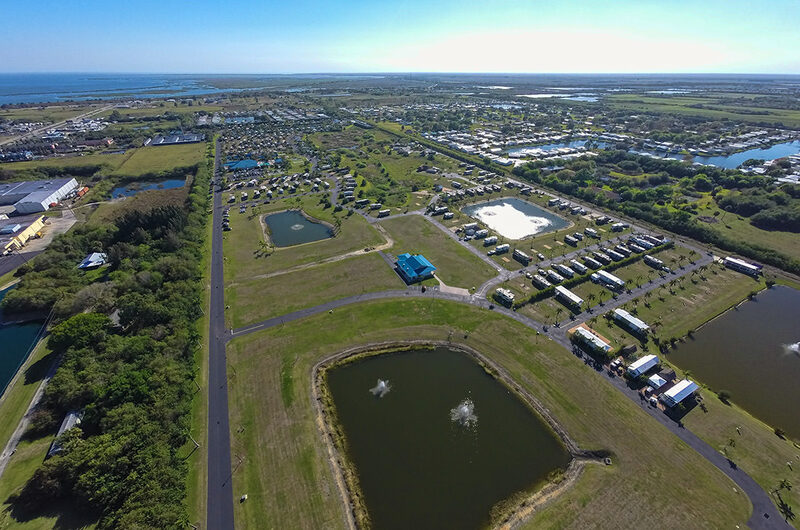 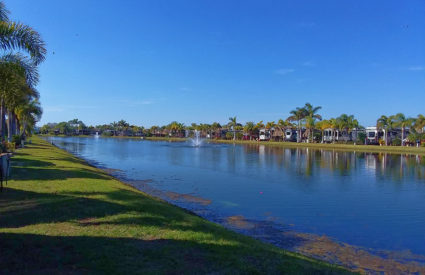 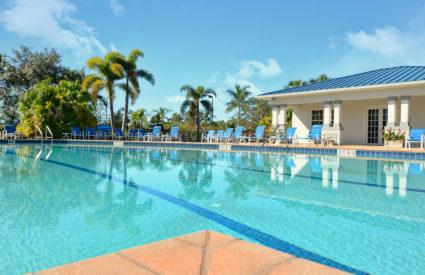 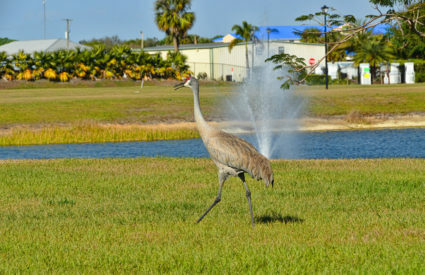 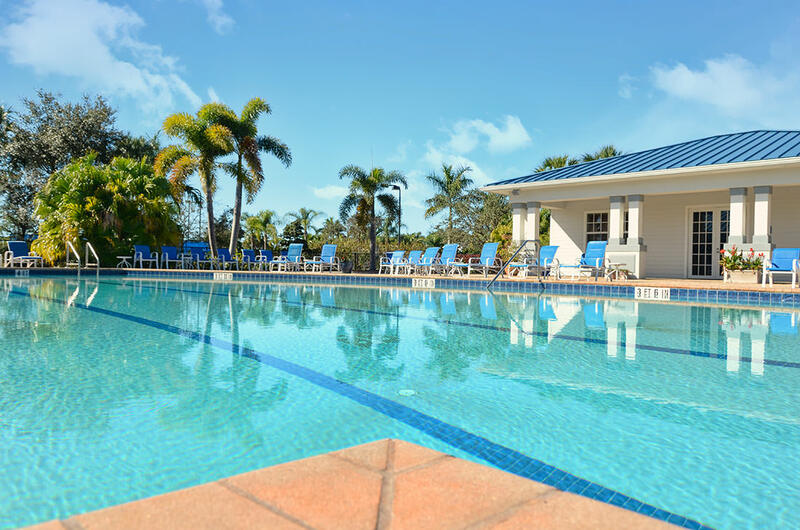 No matter where you travel, your personalized Florida RV site awaits your return in Okeechobee.